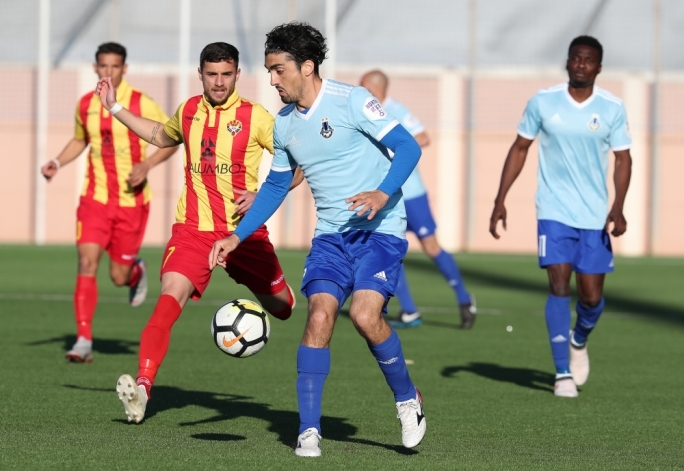 Tarxien Rainbows secured their second win in a row as they registered a 2-1 win over Senglea Athletic. The first match at the Centenary stadium was a clash between Senglea and Tarxien. Both sides were coming from a positive result in their previous matches. 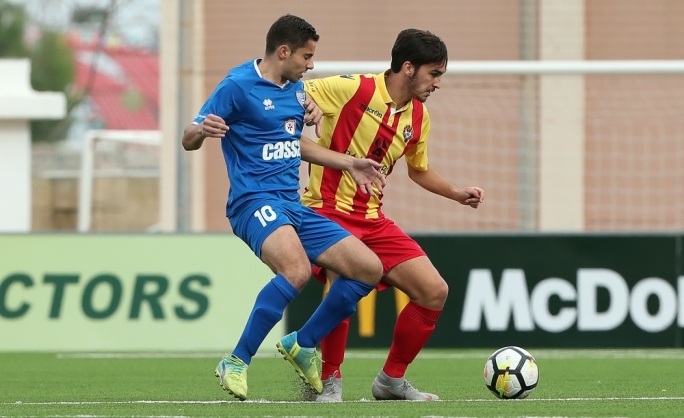 Following a series of defeats, Senglea secured their first win against St Andrews. On the other hand, Tarxien overcame Qormi. This match was a must win for Senglea in order to start climbing up the table. On the other hand, Tarxien needed the three points so that they consolidate their place in the premier league as early as possible. Senglea started well and threatened Tarxien after two minutes. Braian Alexis Volpini’s cross went into the path of Manuel Guillari whose effort sailed slightly over. The Rainbows hit back and broke the deadlock on the 8th minute. Matthew Brincat’s effort from a free-kick was directed goal wards by Daniel Zerafa. The ball bounced off Ferdinando Salvati of Senglea and ended up inside the net. Vincenzo Potenza’s side nearly equalised on the 16th minute. Guillari hit a powerful shot from the left that stamped off the woodwork. 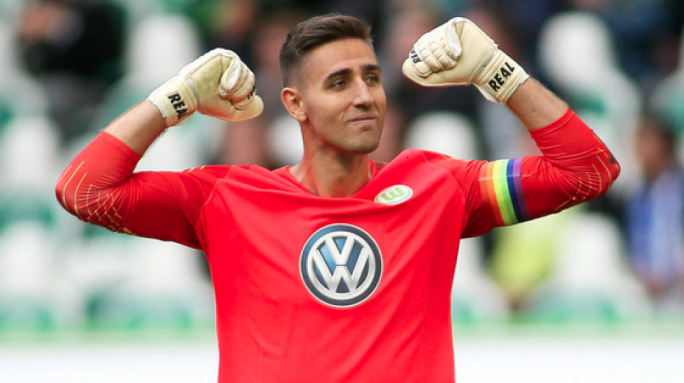 The Rebound went into the path of Romani Tcanturia whose shot forced a great save from Andrea Cassar. 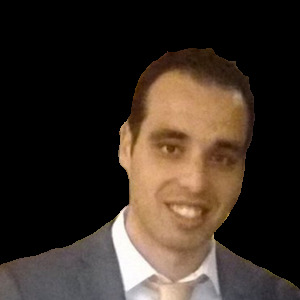 Tarxien doubled their advantage two minutes later. Marko Ivanovic floored Michele Paolucci inside the penalty area and the referee pointed towards the spot. Paolucci stepped up to take the spot kick and converted. Senglea tried to hit back and created a promising opportunity on the 25th minute. Leighton Grech served Matias Garcia inside the penalty area and the latter fired a shot that failed to hit the target. Seconds later, Nilsson’s dangerous shot from inside the penalty went off target. On the 38th minute, Volpini drilled a shot from the edge of the penalty area that sailed wide. Despite Senglea’s efforts, Tarxien remained organised in the remaining minutes as the first half ended 2-0 in favour of the Rainbows. Tarxien went close to add another goal six minutes into the second half. Brincat hit a low shot that that went centimetres off target. However, Senglea pulled one back on the 57th minute. Following a cross by Leighton Grech, Volpini slotted the ball inside the net. Jose` Borg’s men replied on the 65th minute. Nilsson went through on the left side and sent a close range shot that was pushed away by Matthew Farrugia. Paolucci threatened Senglea again on the 69th minute. The Italian forward received the ball from Nilsson, went inside the penalty area, and hit a shot that took a deflection off a defender and ended up marginally wide. Senglea’s efforts to equalise suffered a setback as they were reduced to ten men on the 81st minute. Volpini committed a dangerous foul on Andre` Charles Sciculna and the referee showed him a straight red card. 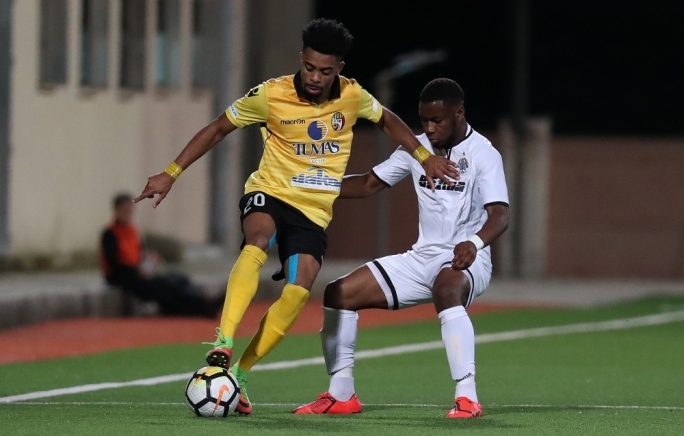 This made life easier for Tarxien as they held on to take home another three important points.